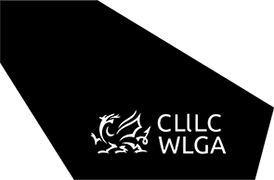 Landlords and agents of private residential property in Wales are required by law to be registered or licenced, along with their portfolio of property. This follows the introduction in November 2015 of the Welsh Government’s Rent Smart Wales scheme, the first of its kind in the UK. Under the Scheme, landlords and agents will have up to one year to comply with their new legal obligations, without fear of legal action being taken against them by local authorities and the licensing authority, City of Cardiff Council. The registration and licensing process can be completed either online at www.rentsmart.gov.wales or over the telephone, contact 03000 133344. Alternatively, landlords will be able to appoint a licensed agent to manage the property on their behalf, but will remain involved with the process.